Good morning! 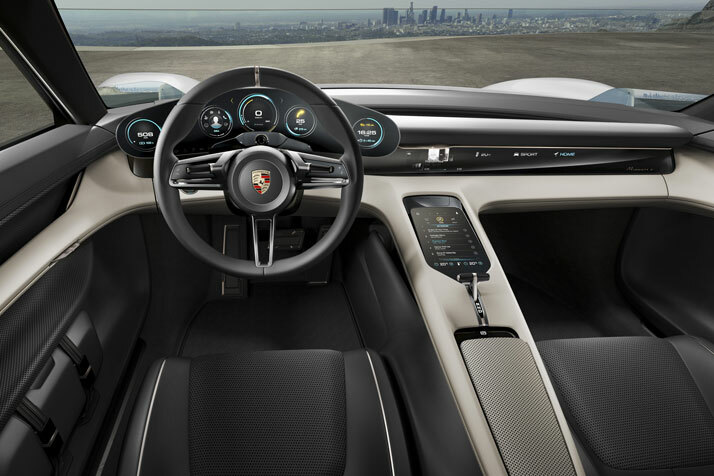 Let’s start this day with the sexiest electric car yet! 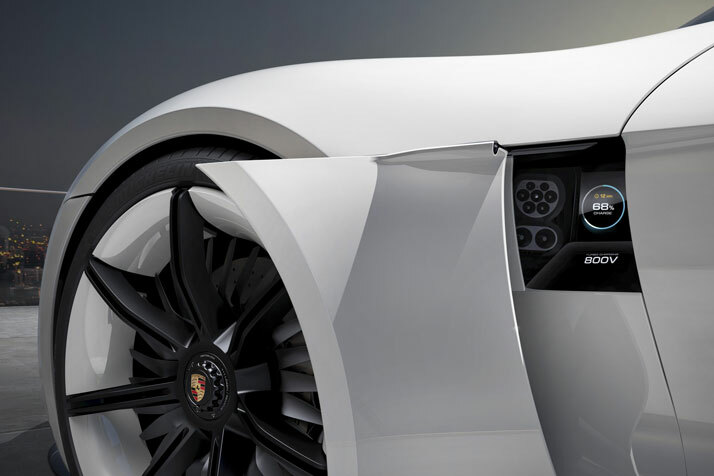 The Porsche Mission E has been revealed in all her Porsche 911-y glory! Which, by the way, is the look the designers were going for and pulled off in brilliant fashion. So it looks futuristic, but really isn’t. Neither is the approximate $65,000 starting price tag. Let me get to specs so we can finish drooling over these photos. 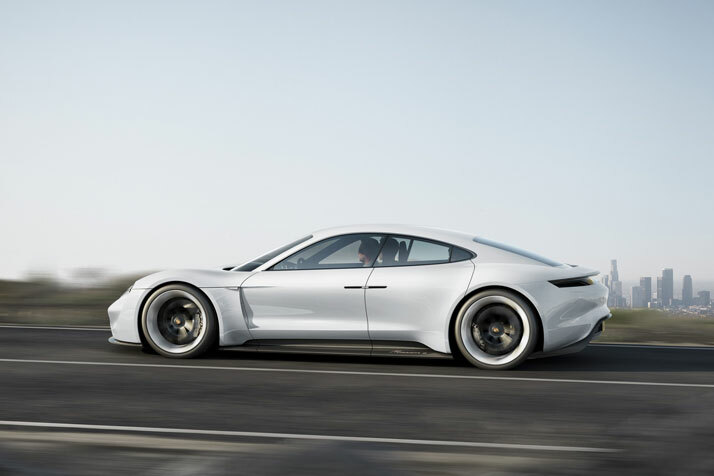 0-62 in less than 3.5 seconds; 600 bhp from both electric motors; and a standard range of 312 miles, also the world’s first 800V quick charger that will give the Mission E an 80 percent charge in 15 minutes. Lastly, she’s targeted for 4,409 lbs. 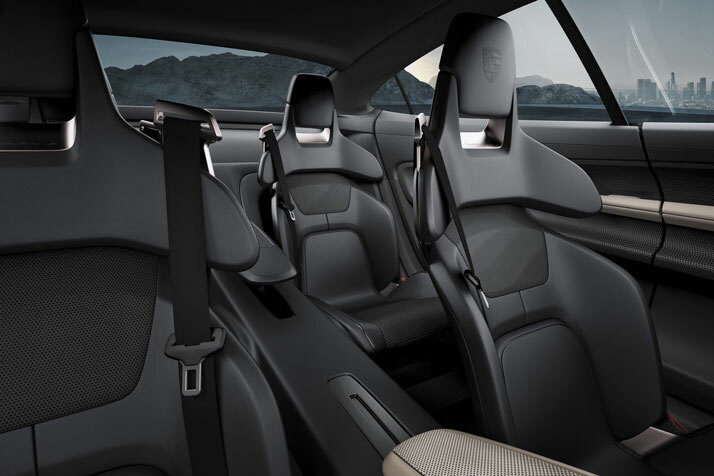 Porsche is aware they need to really wow their customers with this, and I feel like they’ve done just that. Do you? 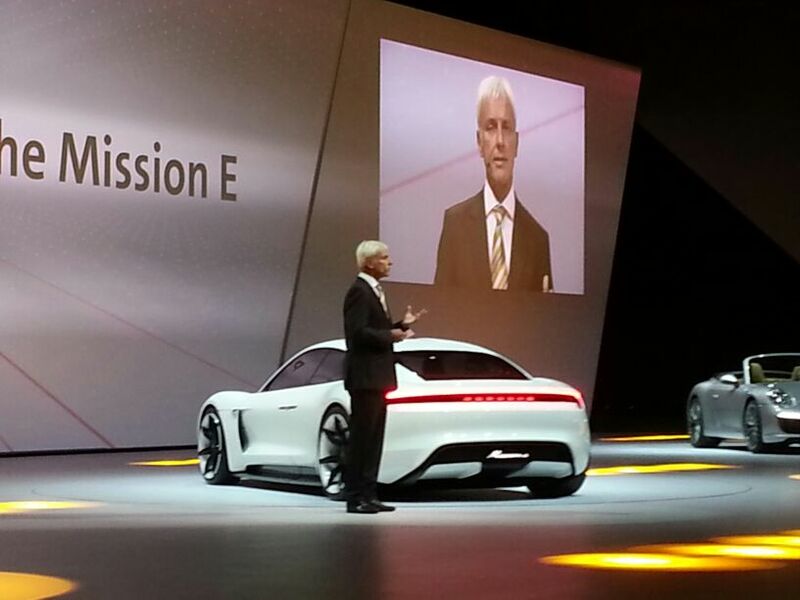 This entry was posted in Automakers and tagged electric cars, Porsche Mission E, Porsche Mission E Revealed, reveal. Bookmark the permalink.